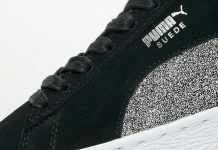 The iconic Puma Suede Classic is back, this time, dressed in a clean monochromatic look, featuring premium materials throughout. 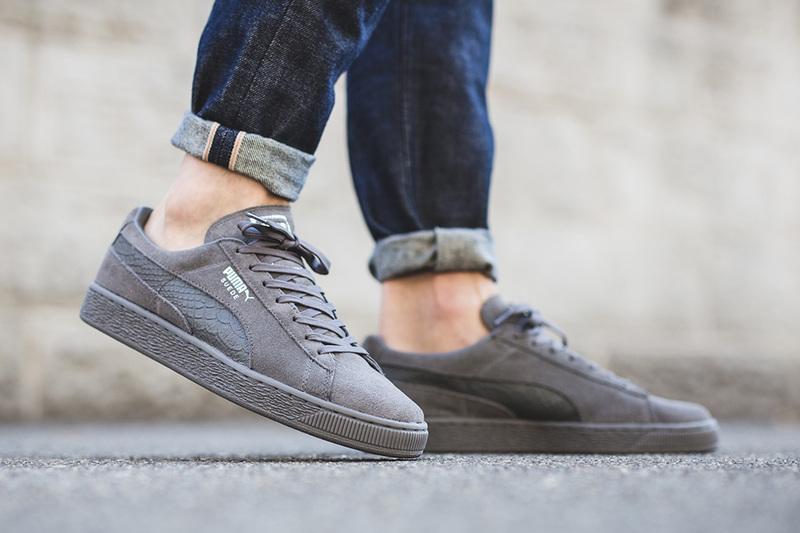 Constructed of suede with a textured reptile leather on the classic stripe, the Suede Classic is found in three clean colors; steel grey, porcelain rose, and peacoat navy, rounded out with silver branding on the upper. 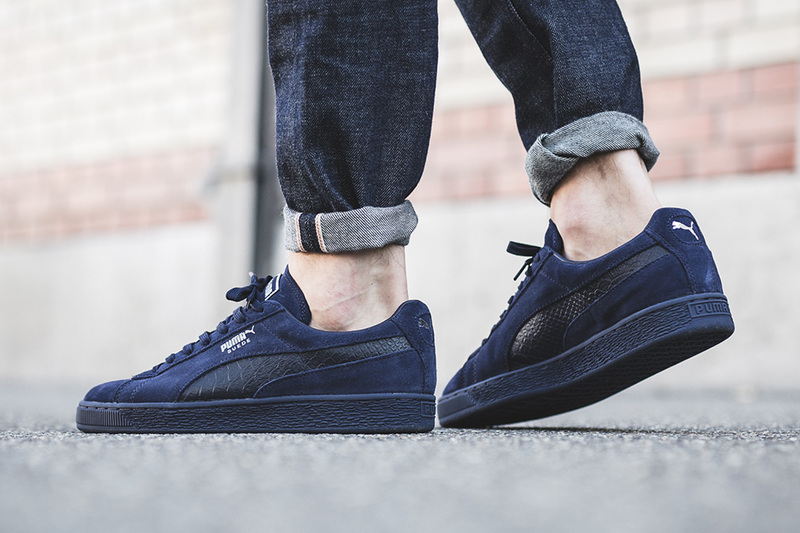 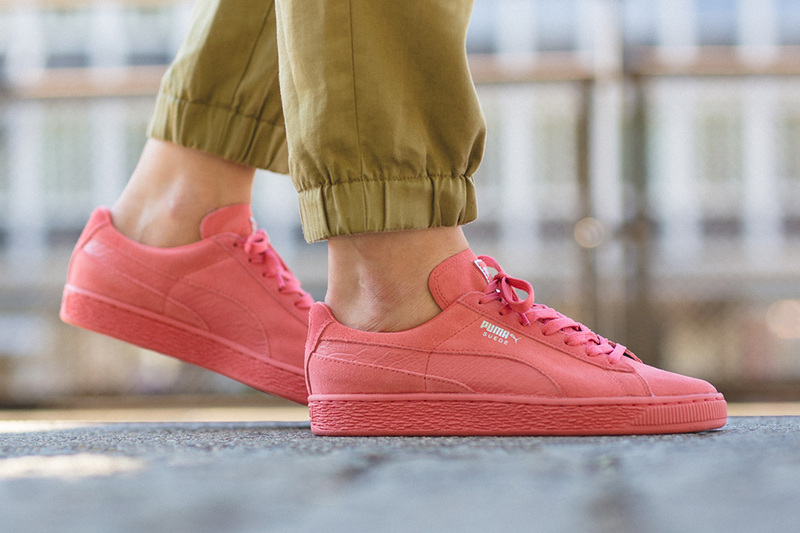 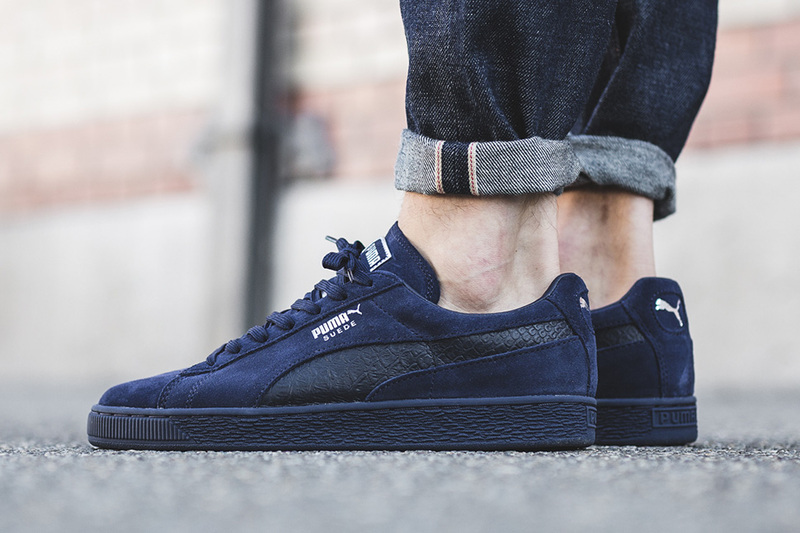 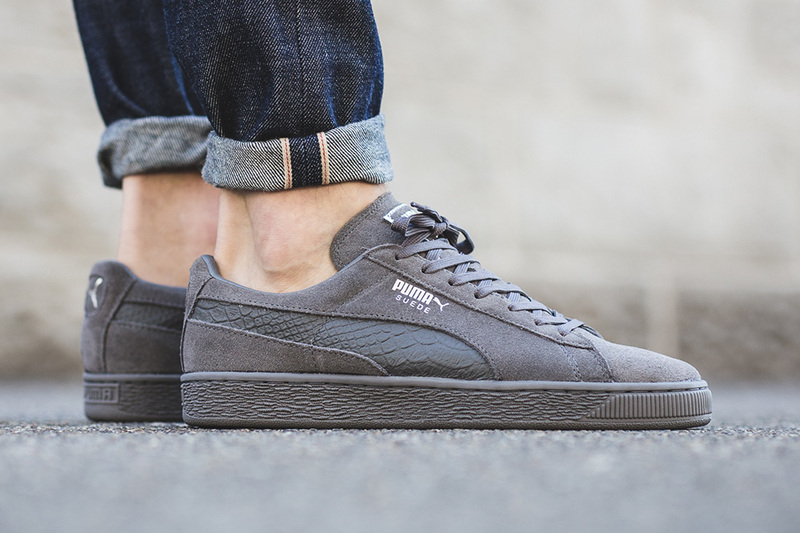 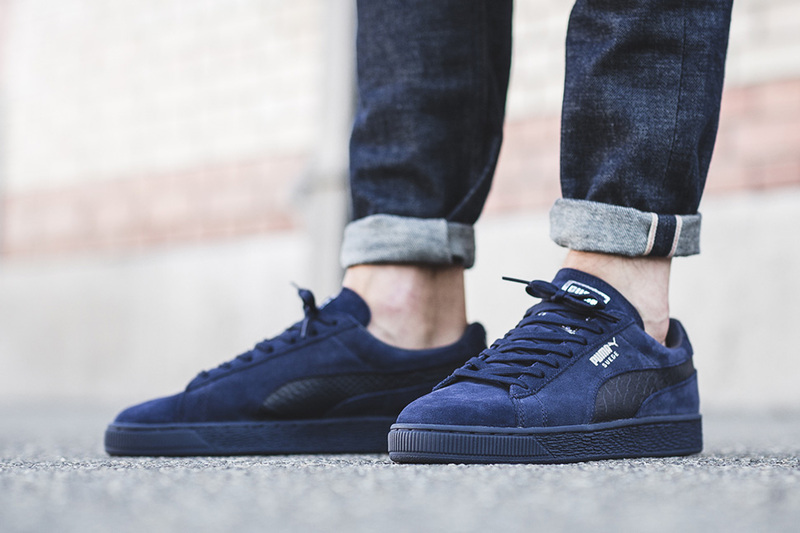 You can find the latest from Puma already at retailers such as Titolo. 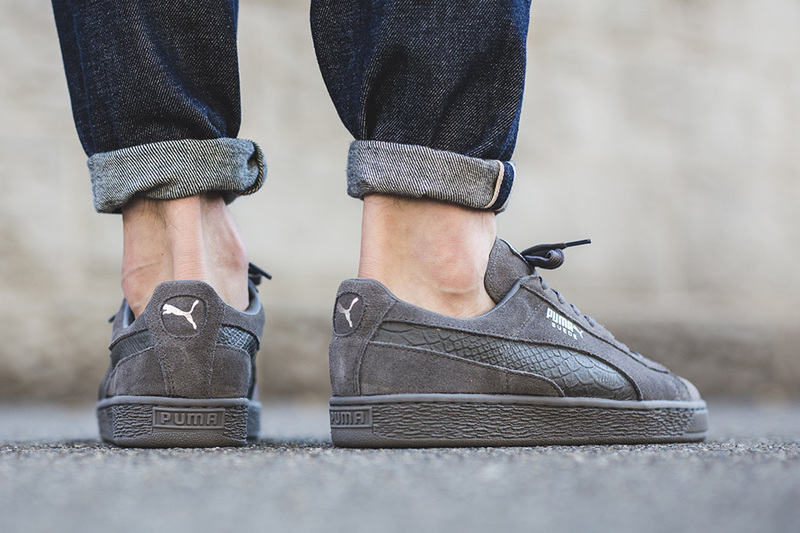 Thoughts on the latest from Puma? 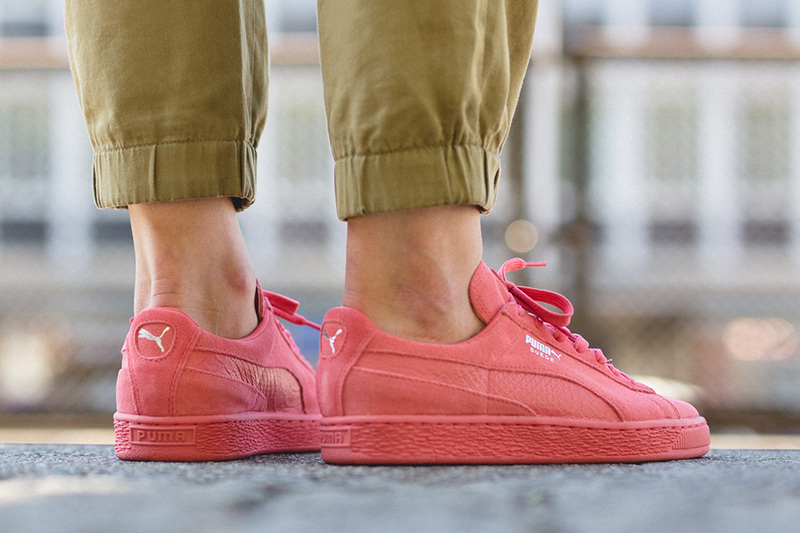 Can it keep up with the hype Adidas and Nike are pumping out? 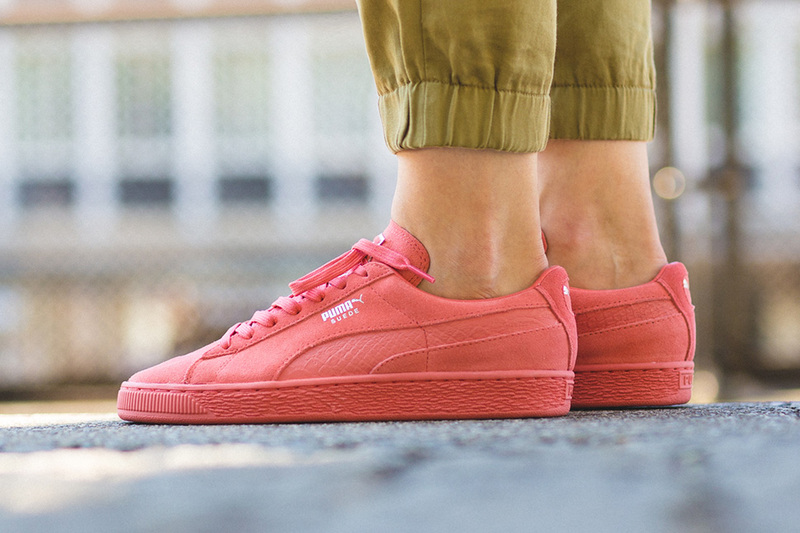 Let us know what you think by tweeting @ModernNotoriety.